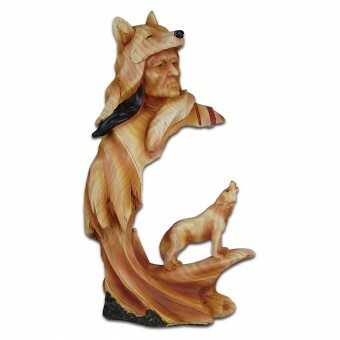 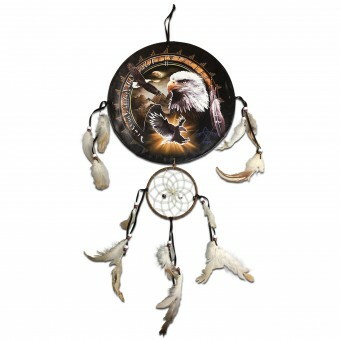 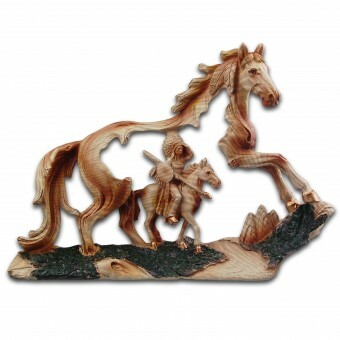 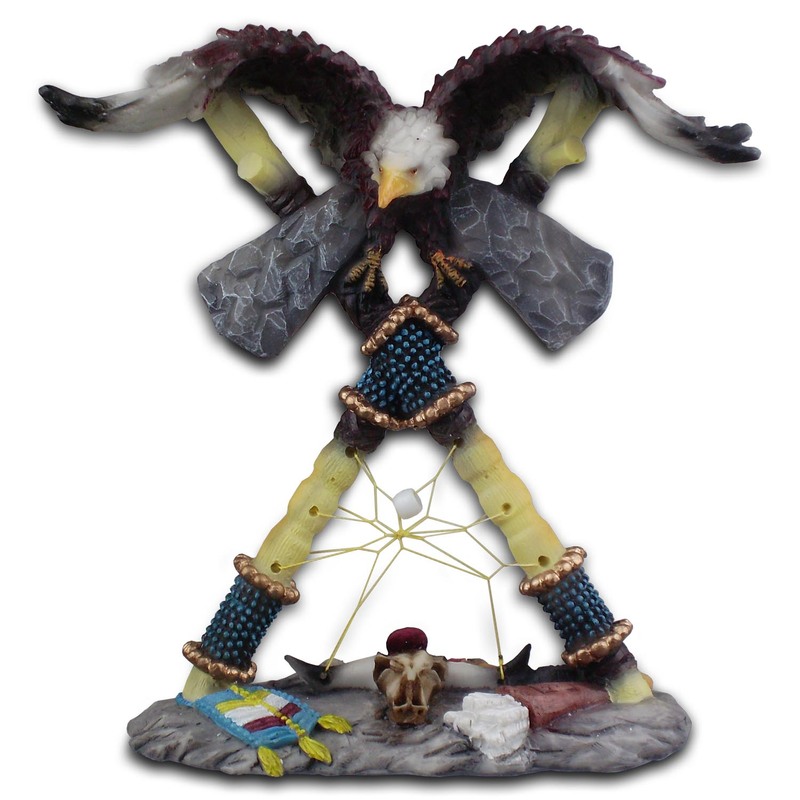 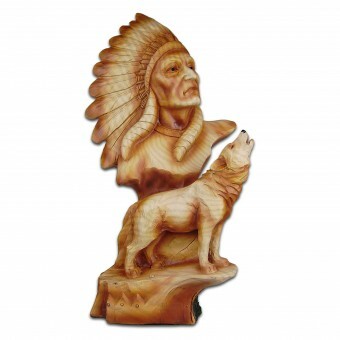 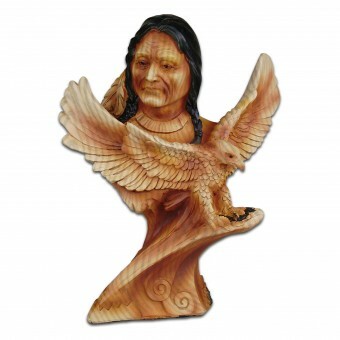 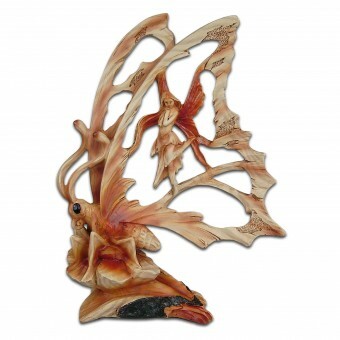 Features highly detailed resin twin tomahawks & Eagle dreamcatcher handpainted design. 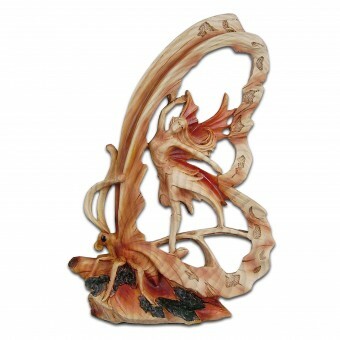 Measures 195mm(H) x 190mm(W) x 75mm(D). 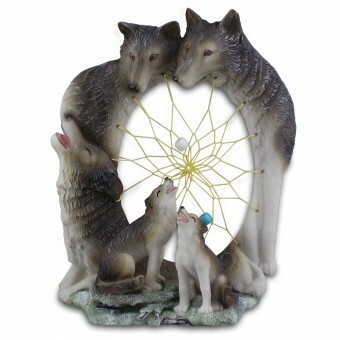 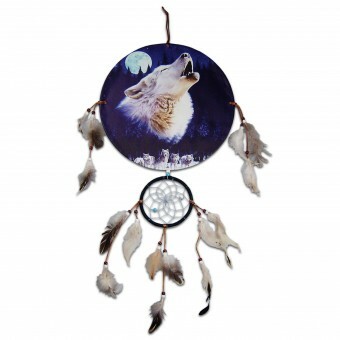 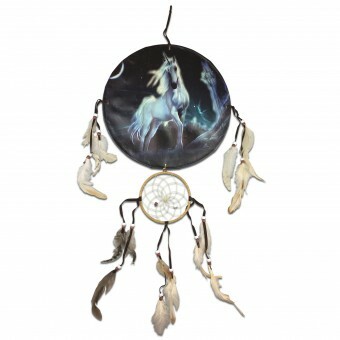 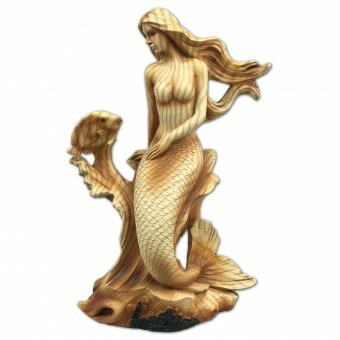 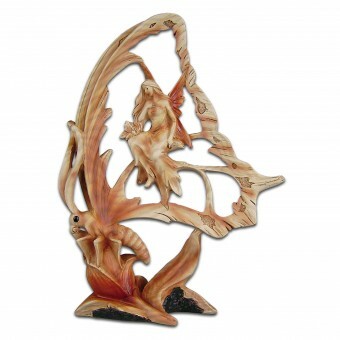 SKU: ORN-5117 Category: Ornaments & Dreamcatchers.